Mask size: 7ins x 11.2ins (17.5cms x 28cms) approx. I am SO pleased you are stocking Carabelle products! 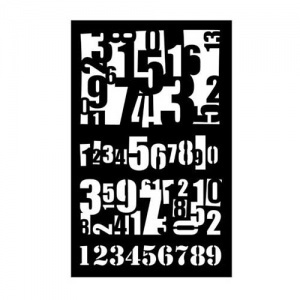 I bought the numbers stencil at Version Scrap in Paris a couple of months ago. I also bought some stamps. They are fabulous. Really pleased to see you stock 'Hera' which I wanted to buy in Paris. 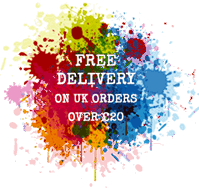 Can't wait to see what else you stock from this fab fab company. Stamps are really excellent and clear. 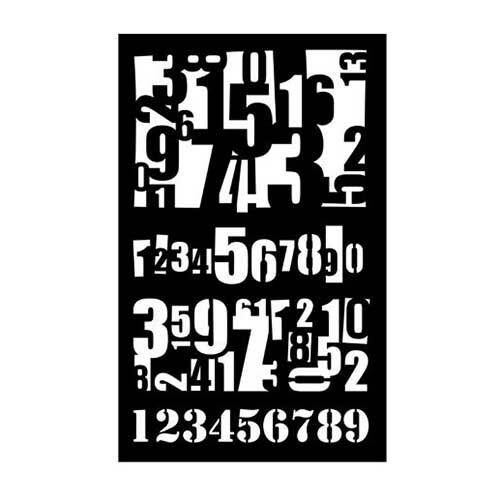 Use the stencil ALL the time.